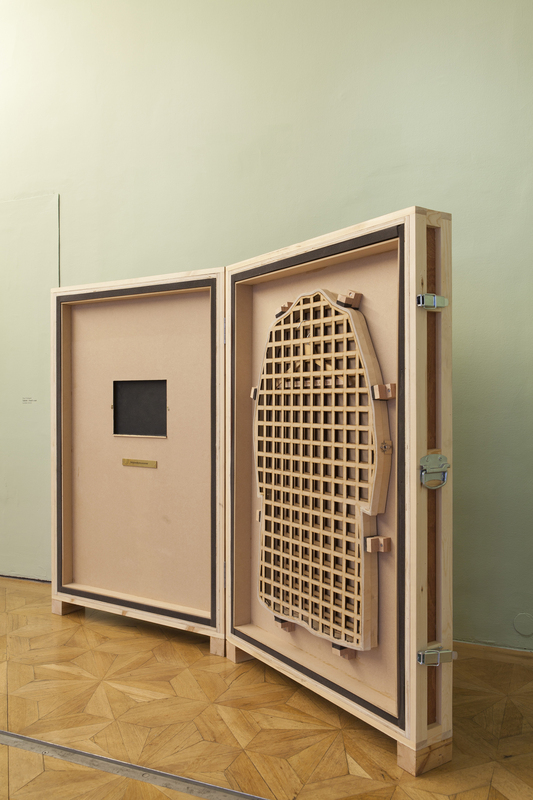 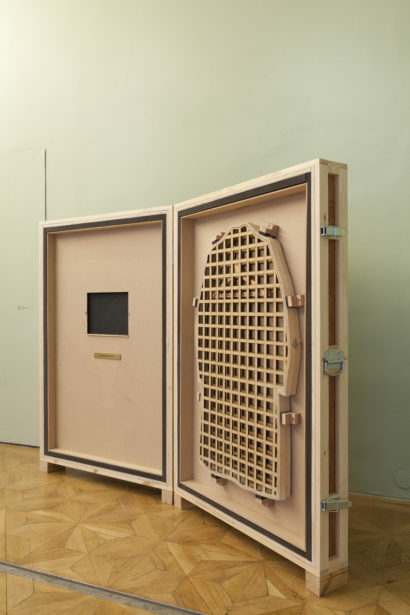 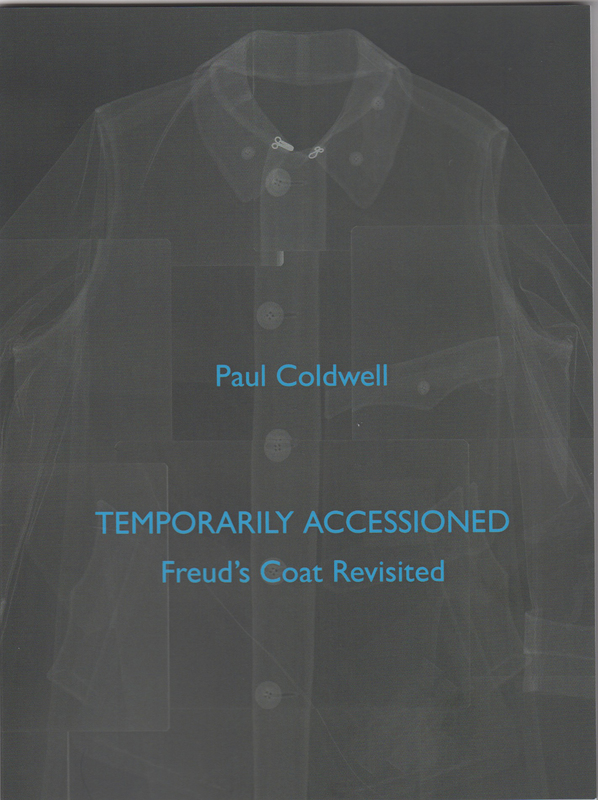 Temporarily Accessioned: Freud’s Coat Revisited by the artist and researcher Paul Coldwell, is an opportunity to present new work by the artist, twenty years after first exhibiting at the museum in a show entitled Freud’s Coat. 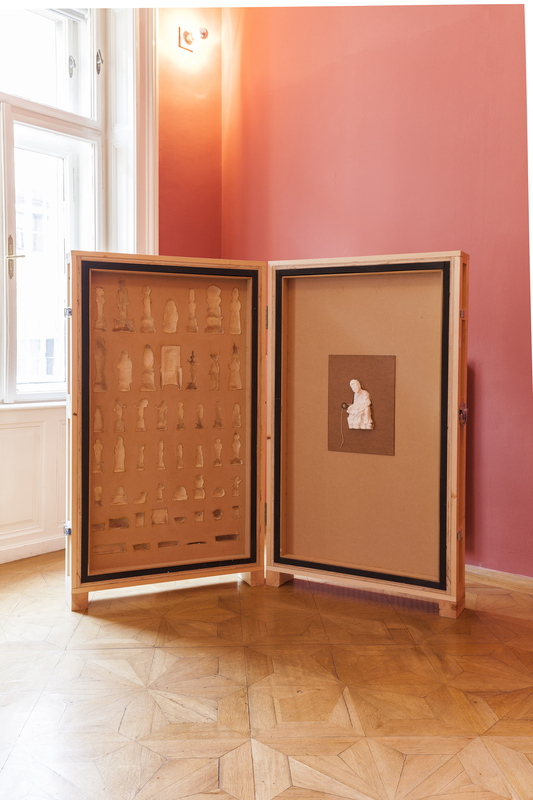 The new work not only responds to this earlier encounter but also represents the first occasion where the museum in London has collaborated with the Sigmund Freud Museum in Vienna in this way. 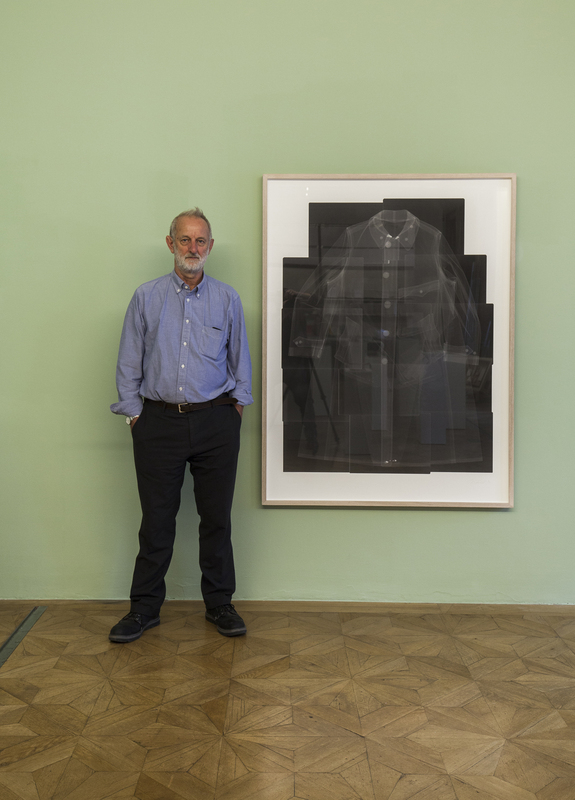 Coldwell’s work focuses on the forced exile of Freud from Vienna in 1938 to settle in London for the last year of his life. 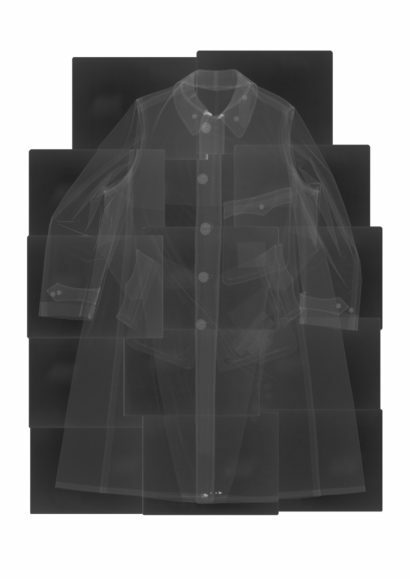 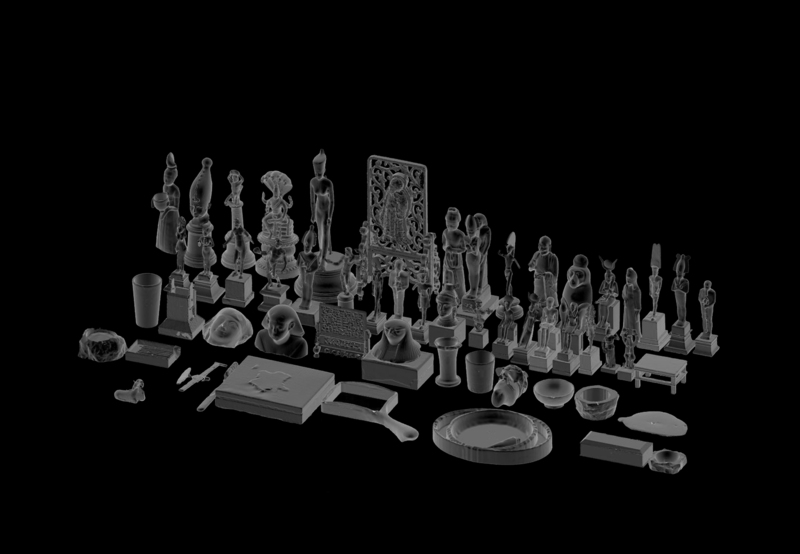 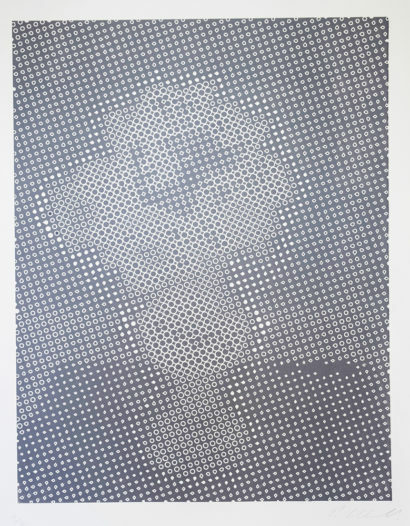 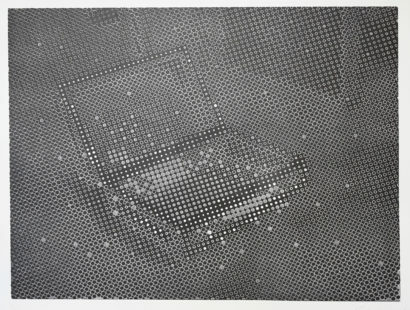 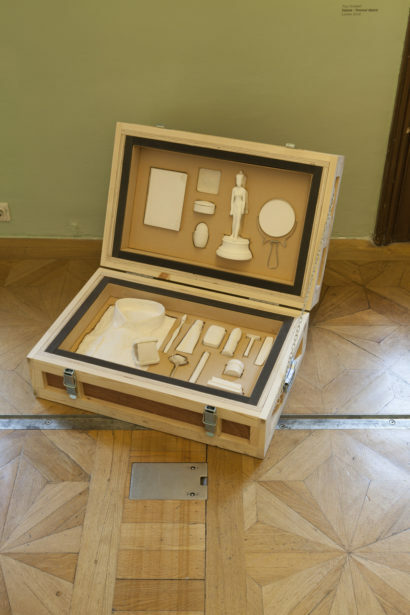 The work he has made includes a full size print from x-rays of the coat that Freud purchased to travel to London, entitled Temporarily Accessioned-X-Ray (2016), and a reconstruction of the objects on Freud’s desk, 3D scanned and printed in pure white nylon, A Ghostly Return (2016). Together the work addresses the themes of absence and presence, of objects and loss, and touches on what it means to have to flee one’s home and become a migrant. 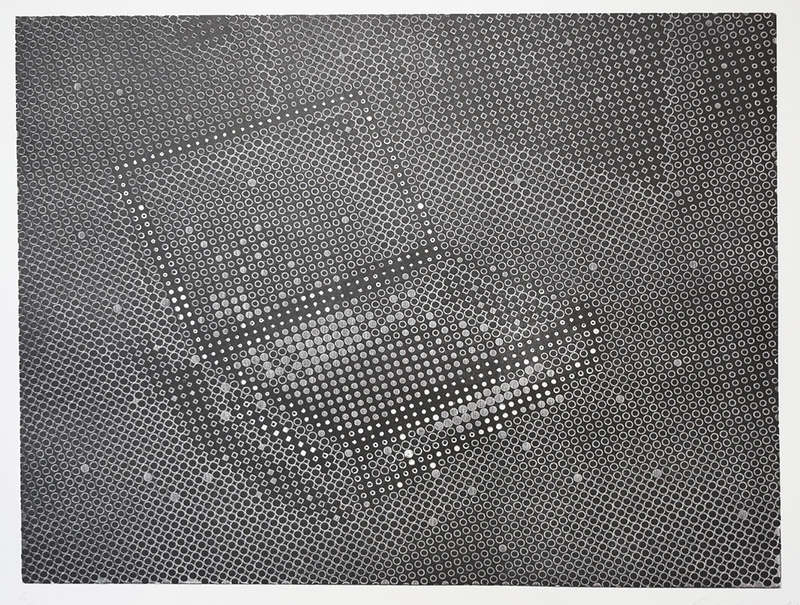 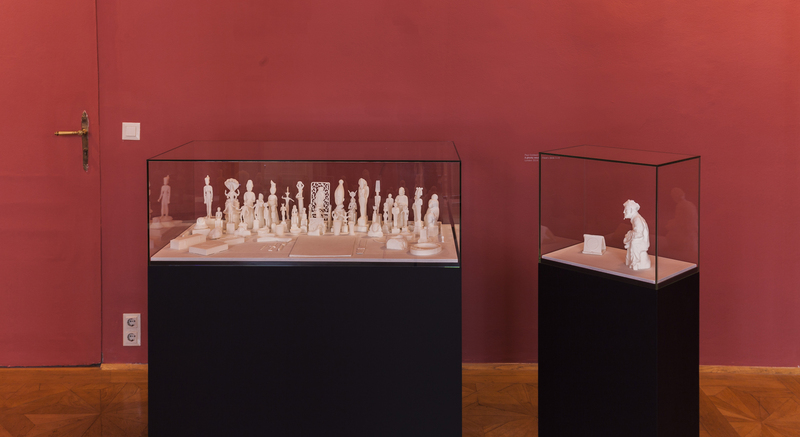 Some of the pieces have been shown in a joint exhibition with the artist and photographer Bettina von Zwehl, titled Setting Memory, at the Sigmund Freud Museum in Vienna, curated by the Director of the museum, Monika Pessler. The solo exhibition Temporarily Accessioned: Freud’s Coat Revisited at the Freud Museum London includes these works plus additional pieces including small bronzes and prints. Paul Coldwell would like to acknowledge the generous support of Arts Council England. The exhibition catalogue is published by the Freud Museum London. 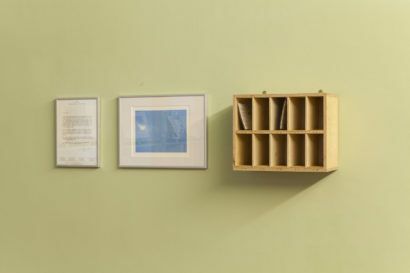 Available via our online shop.